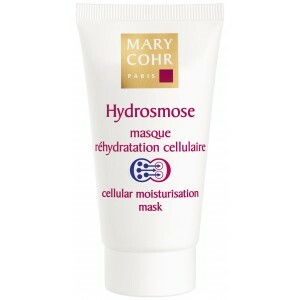 This moisturiser continuously replenishes moisture to the cells by means of ‘osmosis’. 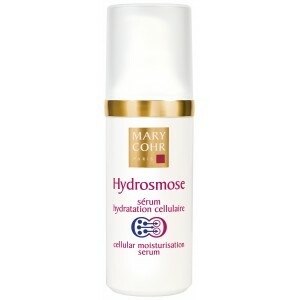 Aquasmoses hold water in the skin for long lasting results, plumping dehydration lines. Comfort and softness are restored all day long. 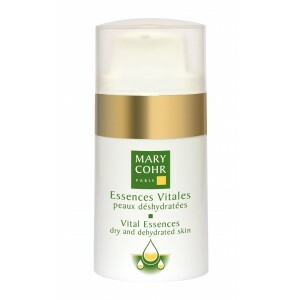 For best results use Vital Essences Dehydrated and Hydrosmose serum. 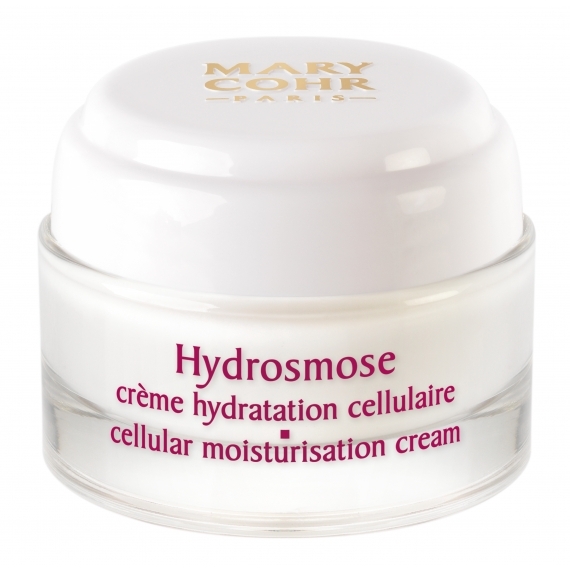 These liposomes, which are filled with the Hydrosmose® Complex will transport water to cells by means of 'osmosis', providing the skin with a continuous source of hydration.